17th Aug 2018 is chinese traditonal festival, named "Qixi". 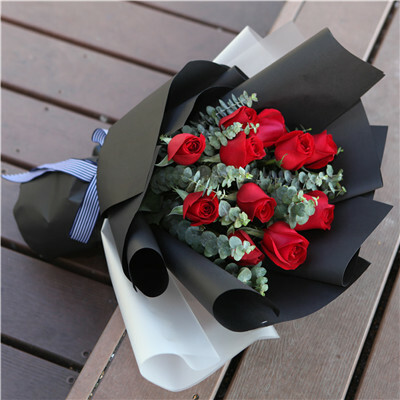 It is tradtional Chinese valentine's day, almost like 14th Feb. Young people always send flowers or some other romantic gifts to their loves. 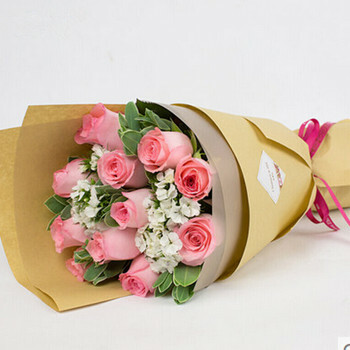 If you are outside of China and would like to surprise your lovers in China, we are glad to help. 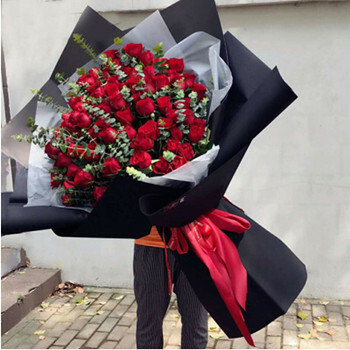 We can deliver fresh flowers china ntaionwide. For lovers, rose will be the best choice. The bright color will express your hot love to the one. Girls always love the warm color! 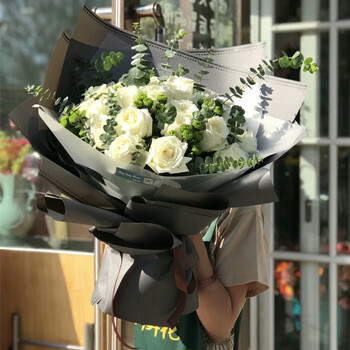 If you need deliver flowers to your boyfriend or husband, white roses will be perfect!